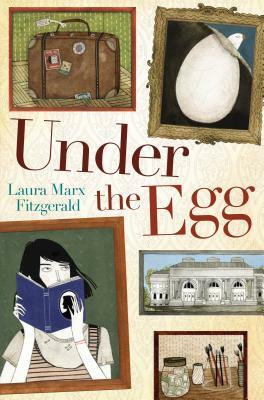 Recently, I've been trying to catch up on my Newbery reading. Having taken this test for fun, I was surprised to learn I'd only read 57 out of 93 of the medal winners (I've read far more of the honor books). So I hustled down to my local second-hand book shop and bought what they had. Now my total's up to 60. Not bad, but nowhere near a perfect score. Naturally, I've read more of the recent winners, plus the ones from my childhood, but not as many from the decades before 1960. Still working on that. 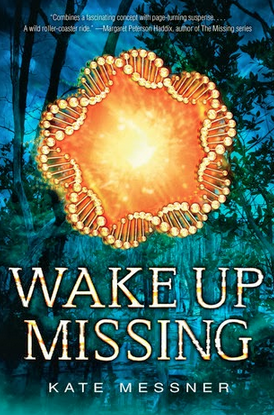 Synopsis (from HarperCollins): During the difficult years of the late nineteenth century South, an African-American boy and his poor family rarely have enough to eat. Each night, the boy's father takes their dog, Sounder, out to look for food and the man grows more desperate by the day. When food suddenly appears on the table one morning, it seems like a blessing. But the sheriff and his deputies are not far behind. The ever-loyal Sounder remains determined to help the family he loves as hard times bear down on them. Why I recommend it: The writing has a lyrical and timeless quality, helped I'm sure by the simplicity of calling the characters "the boy" and "his father" and "his mother". 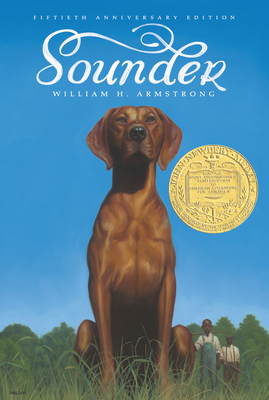 The only character with a name in the entire story is the dog, Sounder. 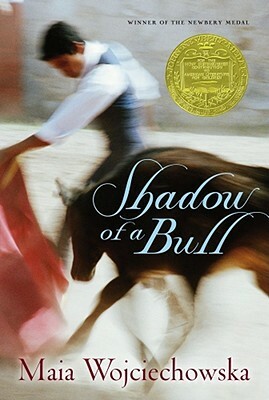 Synopsis (from Indiebound): Manolo was only three when his father, the great bullfighter Juan Olivar, died. But Juan is never far from Manolo's consciousness -- how could he be, with the entire town of Arcangel waiting for the day Manolo will fulfill his father's legacy? Why I recommend it: Despite the dated subject matter, this is a quiet and inspiring little book about courage and facing one's fear. I totally fell in love with Manolo as a character. 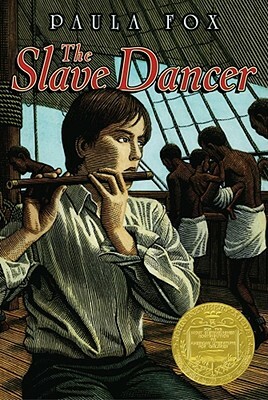 Synopsis (from Indiebound): One day, thirteen-year-old Jessie Bollier is earning pennies playing his fife on the docks of New Orleans; the next, he is kidnapped and thrown aboard a slave ship, where his job is to provide music while shackled slaves "dance" to keep their muscles strong and their bodies profitable. As the endless voyage continues, Jessie grows increasingly sickened by the greed, brutality, and inhumanity of the slave trade, but nothing prepares him for the ultimate horror he will witness before his nightmare ends -- a horror that will change his life forever. Why I recommend it: I thought I knew a lot about slavery in the U.S., but then I read The Slave Dancer and learned a lot more. This book would be excellent for starting classroom discussions. How many Newbery medal winners have you read? Happy 15th Birthday, Lenny Lee! I really miss you and all your helpful and sunshiny posts! 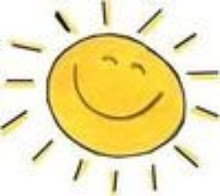 Here's a sunny picture just for you. 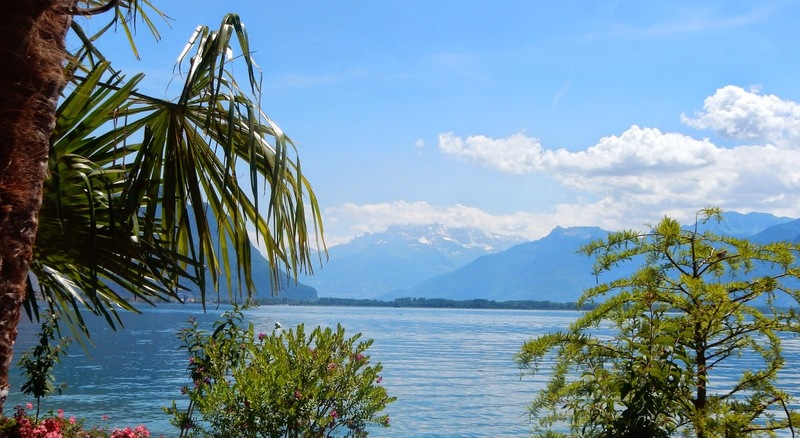 It's from Lake Geneva, Switzerland. I always think of you when I see sunshine. And I always smile when I think of you. I hope you will get back to blogging soon. Wishing you plenty of sunshine and smiles and lots of cards and presents on your 15th birthday. Readers, if you're not familiar with Lenny's blog, Lenny's World, zip on over there and check it out. He writes about holidays and sunshine and animals and all kinds of good things. He has lots of helpful stuff on there for writers, too, like how to write a good ending for your novel, and how to get ideas, and what to do about rejections. He writes with great insight and enthusiasm. For other Lenny Lee posts today, see Sharon K. Mayhew's blog. The boy had heard once that some people had so many books they only read each book once. But the boy was sure there were not that many books in the world. Congratulations! And expect an email from me asking for your address. 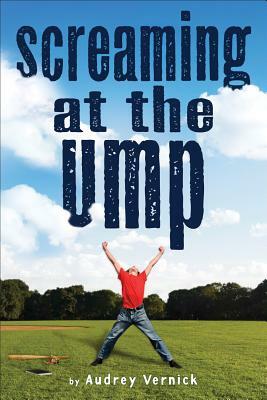 And thanks again to author Jessica Lawson for generously offering the giveaway copy. Synopsis (from the publisher): In a magical land called Ellegandia, a young boy named Promi scrapes by, stealing pies, cakes and sweets to survive. But little does he know that his country is a pawn in an ages-old war between good and evil, battled both in the spirit realm and in the human world. Harboring secrets of his own, Promi teams up with a courageous girl named Atlanta and the two vow to save their land—and each other—no matter the cost. 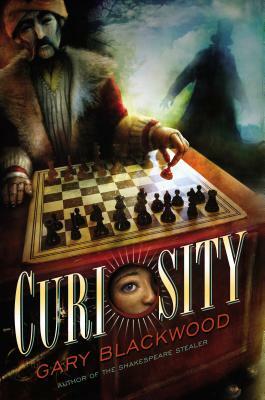 But their vow has greater repercussions than they ever could imagine—in fact, it may just bring about the creation of Atlantis, an island cut off from the rest of the world, where magic reigns supreme. Why I recommend it: I love T.A. Barron's The Lost Years of Merlin and I've had the privilege of meeting Tom Barron (twice! ), so I may be a wee bit prejudiced here, but I'm awestruck by the sheer scope of his imagination. Plenty of authors have written about the destruction of Atlantis, but only a storyteller like T.A. Barron would think of writing about its origins. Not only is Barron a magician with words but he also shows a deep respect for our planet. His love for nature shines through in his descriptions of the forest, the flowers, and the animals. His characterization is also noteworthy. Promi's a thief who steals food, including, one day, a lemon pie. But then he sees a girl in the city who's weak from hunger and he gives her the entire pie. That girl turns out to be Atlanta, who wants to save the forest from an unknown blight, and Promi has to change his ways to help her. Writers, study this one to learn how to make characters likable. 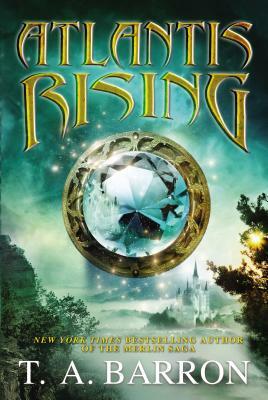 I did find the first half of the book a little slower than the second half, but if you like your fantasy long and colorful and with plenty of both action and description, this book's for you. Fans of The False Prince will enjoy this. Congratulations, Suzanne! Look for a message from me asking for your mailing address. Today's MMGM features another debut novel. And it's the debut of our own Jessica Lawson! 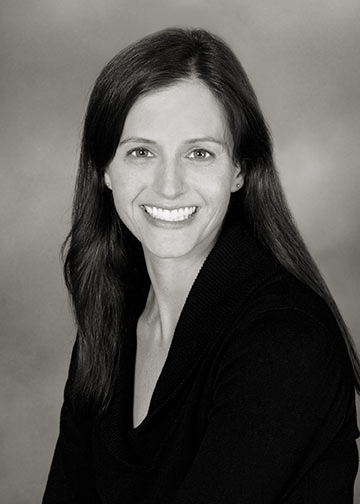 For other MMGM posts, look for the links on Shannon Messenger's blog. 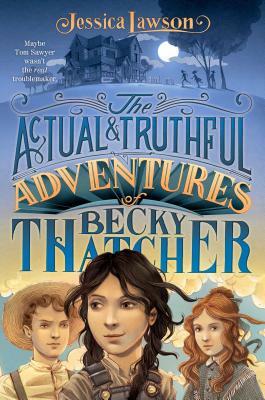 Synopsis (from the book jacket): Becky Thatcher is sick and tired of that tattletale Tom Sawyer following her around! Becky is determined to have her own adventures, just like she promised her brother, Jon, before he died. When she joins the boys at school in a bet to steal from the Widow Douglas, the rumored town witch, Becky recruits her best friend Amy Lawrence to join her in a night of mischief. And that's when the real adventure begins. Why I recommend it: What a fun read! This is one of those delightful stories you could easily read over and over again, especially if you're eleven or twelve. You don't have to be familiar with Tom Sawyer or Sam Clemens, but it helps. This is a smart, funny book, and best of all, it features one of the strongest female protagonists I've encountered this year. Or in a lot of years. The sassy and tomboyish Becky is a joy to get to know. You'll have a great time tagging along as she searches for adventure, escaped convicts, and maybe even treasure. What MG novel could you read over and over again? Tell me in the comments. My very own hardcover copy (*hugs book*) is staying right here in my house, but the author herself has generously offered a FREE hardcover copy for one lucky winner, who will be chosen by randomizer. This giveaway is open to US/Canadian addresses only. To enter, you must be a follower and you must leave a comment on this post. If you tweet about the giveaway or mention on facebook or your own blog, I'll give you extra entries, but please include the links. Thanks! This giveaway ends at 10 pm EDT on Friday Oct 3, 2014 and the winner will be announced on Monday Oct 6. 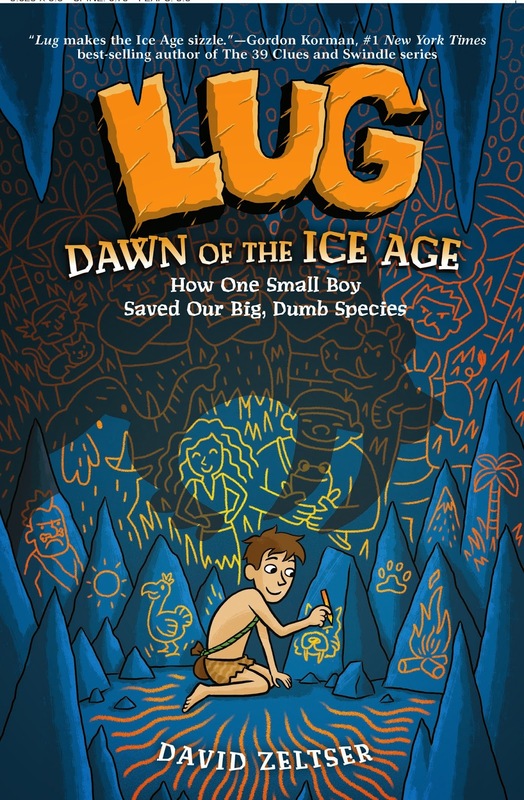 Synopsis (from the publisher): In Lug’s Stone Age clan, a caveboy becomes a caveman by catching a jungle llama and riding against the rival Boar Rider clan in the Big Game. The thing is, Lug has a forbidden, secret art cave and would rather paint than smash skulls. 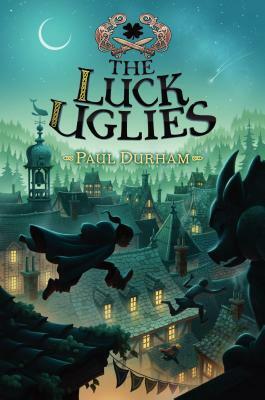 When Lug is banished from the clan for failing to catch a jungle llama, he’s forced to team up with Stony, a silent Neanderthal with a very expressive unibrow, and Echo, a girl from a rival clan who can talk to animals and just may be prehistory’s first vegetarian and animal rights activist. Together they face even bigger challenges—Lug discovers the Ice Age is coming and he has to bring the warring clans together to save them not only from the freeze but also from a particularly unpleasant migrating pride of saber-toothed tigers. It’s no help that the elders are cavemen who can’t seem to get the concept of climate change through their thick skulls. 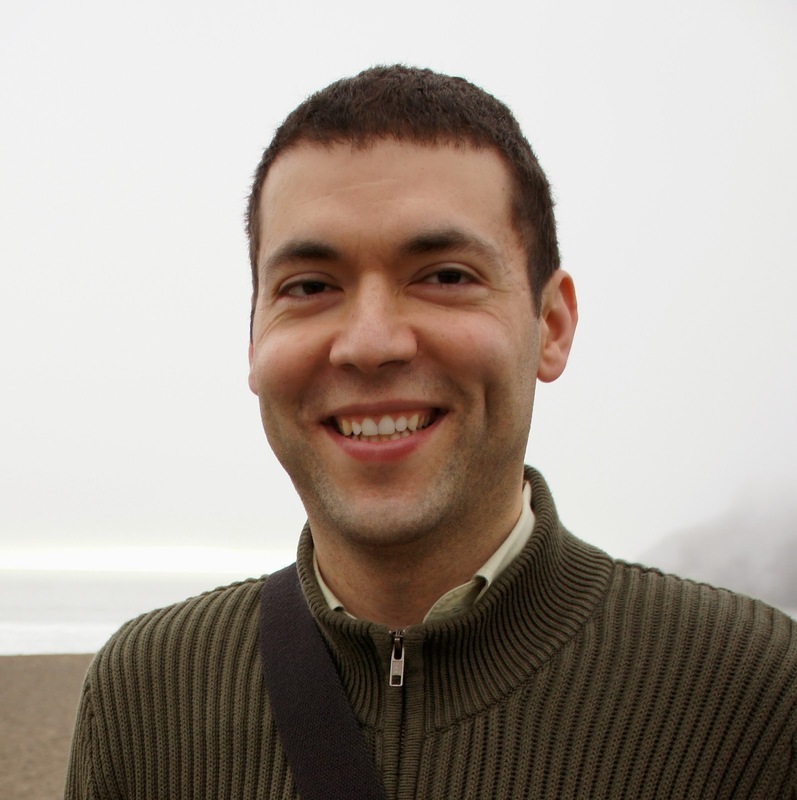 Why I recommend it: Lug is my new hero. He's endearing, funny, and smart. David Zeltser has managed the magical feat of channeling the voice of a twelve-year-old cave boy to perfection. Lug is the only one in his clan who seems to realize climate change is coming, although in this case, it's an ice age. But you'll also enjoy Lug's creative tendencies, his attempts to bring rival clans together, and of course his first crush. An easy and fast read. Final art not seen, but it looks as if the lively drawings will enhance the story nicely. And now, a touching guest post from David, with giveaway details below that. 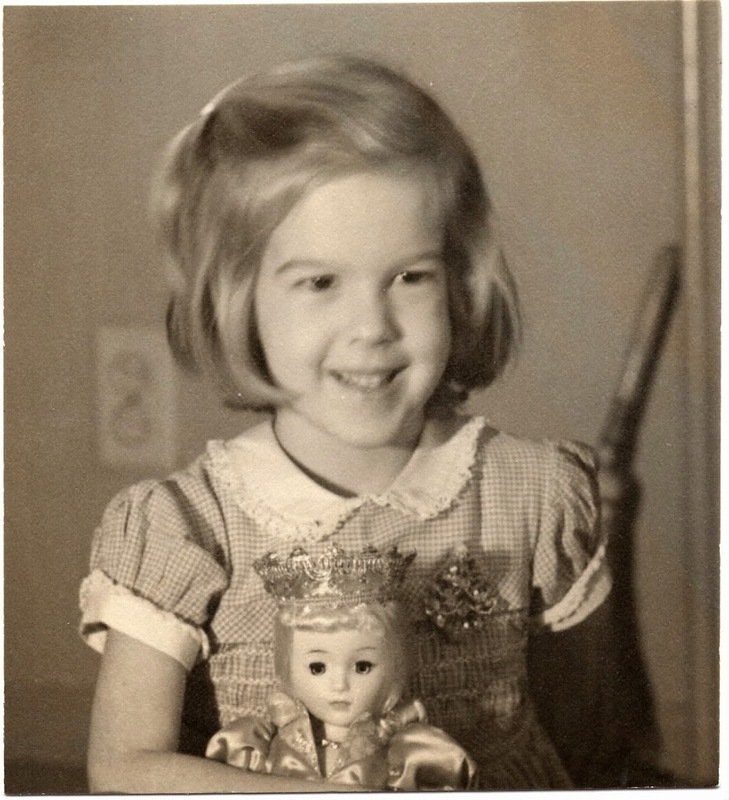 Joanne kindly asked me to share something about my journey as a writer. Although I was a constant reader, up until I was 21, I was sure I’d be a theoretical physicist. But right before my senior year at Harvard, my best friend was struck and killed by lightning. His name was Qijia Fu and that sudden loss changed everything for me. Instead of continuing on with my plans to go to grad school and do theoretical physics, I suddenly felt I wanted my work to have more of a connection to people, emotion and imagination. I spent my last year of college taking classes in everything except science. There was a regular playwriting contest at Harvard where the winning piece was produced. I co-wrote a play with my brilliant friend, Alexis Gallagher. Encouraged by the win, I began writing screenplays. I wrote with Alexis, with my wonderful actor friend Max Faugno, and on my own. A couple of scripts got optioned, but for some reason it never occurred to me to move to LA. Instead, I wrote whatever I wanted and paid for my tiny NYC apartment by working as a freelance advertising copywriter on the side. My friend Zimran Ahmed always called me Madman, long before the famous show came out. Thank you, David. I'm so sorry to learn this about your friend, but glad you found a beautiful way to connect with people. Readers, the publisher has generously offered a signed, hardcover copy to one lucky winner. Open to addresses in the US or Canada only. You must be at least 12 years old to enter this giveaway. To enter, all you need to do is be a follower and comment on this post. I will give extra entries if you mention this on Twitter, Facebook, or your own blog, but please include a link. Thanks! This giveaway ends at 10 pm Eastern Time on Friday, September 19, 2014. Winner to be announced Monday, Sept 22. 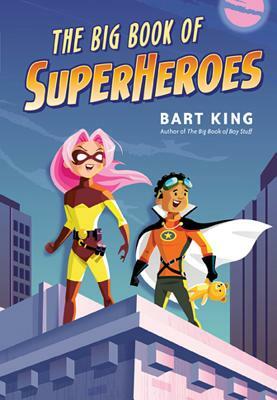 The Big Book of Superheroes by Bart King - and a Giveaway! 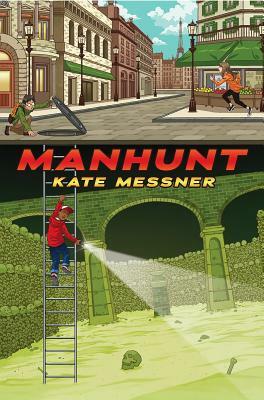 Synopsis (from the publisher): If you're wondering if you have what it takes to be a superhero--of course you do! All you need is a burning desire to fight evildoers. Oh, and also a secret identity, the perfect name, a cool costume, some terrific superpowers, and an archenemy. Actually, you know what? You better get this book. From The Big Book of Superheros by Bart King. Illustration by Greg Paprocki. Used by permission. Why I recommend it: It's super fun! This book is chock-full of info, along with quizzes, crafts, and comics. 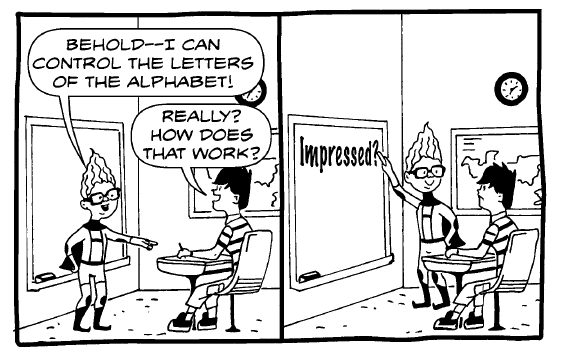 It's tongue-in-cheek and even downright silly (and liberally sprinkled with exclamation points!) but always entertaining. Kids will lap this up, while you'll enjoy dipping into it. Think of it as Everything You Wanted to Know About Superheroes and How to Become One (But Never Thought To Ask). Did you know the first hero was a girl? Did you know going offline will help you develop a superpower? Did you know the greatest superhero saying wasn't said by a superhero? When Bart King contacted me in May, I remembered all his previous books from the bookstore where I used to work. The Big Books of Boy Stuff, Girl Stuff, Spy Stuff, and Gross Stuff were always brisk sellers. 1) Bart, if you could have only one superpower, what would it be, and why? 2) I think you may have done that with this book, Bart. So...who's your favorite villain? Maybe Doctor Doom’s my favorite because he uses an entire country as his hideout, and the capital is called Doomstadt. Maybe it’s because the airport there is Doomsport, and the biggest local holiday is Doom’s Day. 3) You started your writing career with a book for adults (An Architectural Guidebook to Portland). What made you switch to writing for children? As a longtime middle school teacher, I tried to model the behavior I wanted from my students. So when I assigned an ambitious research paper to my 8th graders in 1997, I decided to do one myself. At that time, I was a newcomer to Portland (Oregon), and was curious about the civic history of the city. So I started researching specific buildings downtown, looking for common threads in terms of timelines, social events, architects, building styles, etc. While this may sound as dry as brick dust, I found myself looking at our “built environment” in a completely new way. And my classroom research paper eventually led to An Architectural Guidebook to Portland (Oregon State University Press). That book became a terrific prop for me to pull out when students said things like “Why do we have to do this?” about their writing assignments. Thanks so much, Bart. Readers, what superpower would YOU choose? 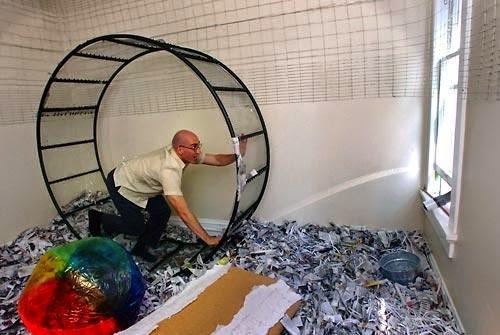 I would choose super speed-reading so I could get through my TBR list. And now for the giveaway! Gibbs Smith has generously offered a hardcover copy to one lucky winner. Sorry, but the publisher is limiting this one to continental US addresses only (hey, it's a heavy book). Entering is simple: you must be a follower and you must leave a comment on this post. For extra fun, in your comment tell us what superpower you would choose (but only one!). This giveaway ends at 10 pm EDT on Sun July 13. I'll let randomizer pick a winner, who will be announced on Monday July 14. Good luck!